need for an extended stay in the city. 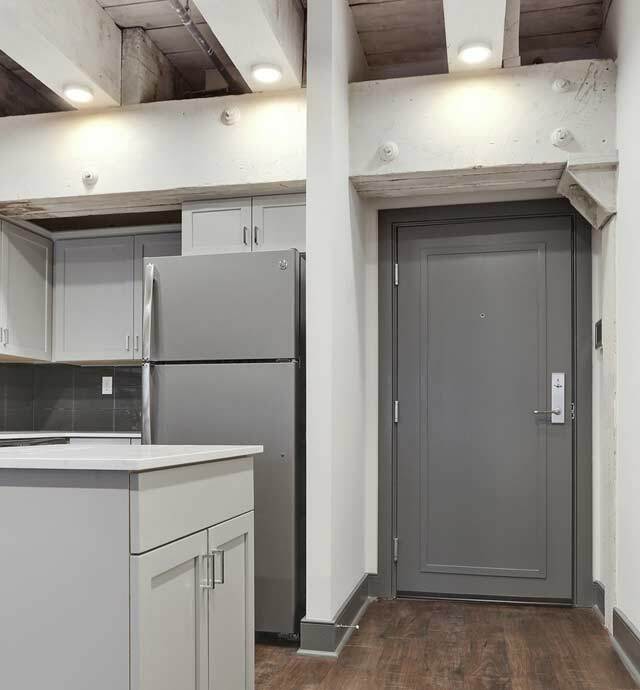 With a variety of floorplans, choose sophistication and boutique living at Gotham Lofts. 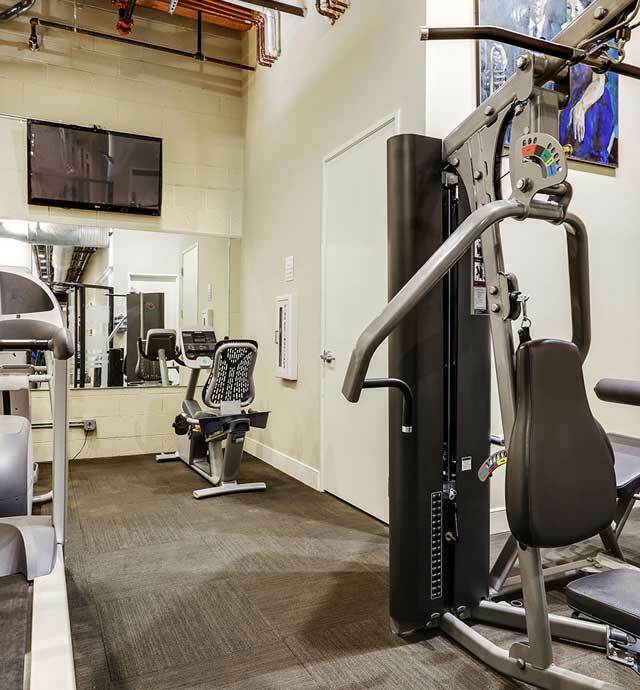 Located at the epicenter of New Orleans culture, our floor plans are named after the musicians that invented jazz music in the clubs throughout our neighborhood. Gotham Lofts are New Orleans’s premier executive suites for your extended stay in the city. 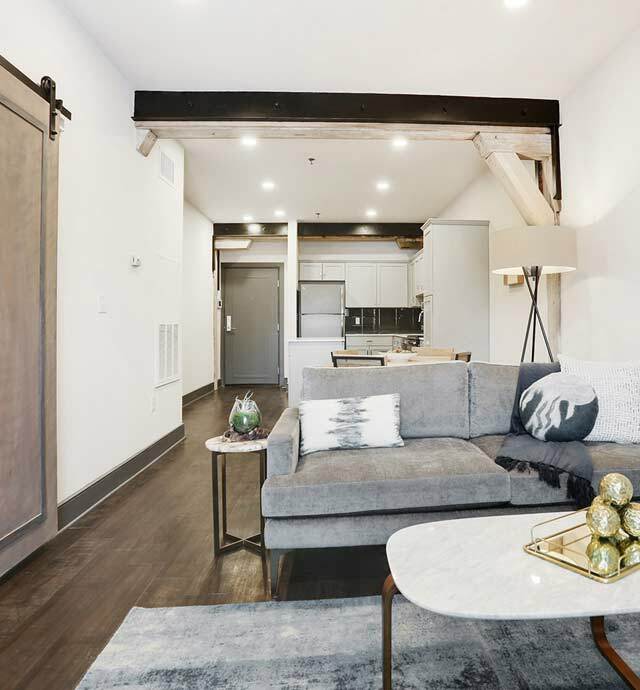 Gotham Lofts have taken corporate apartment living to a new level, providing residents with luxurious amenities and details that will have you feeling right at home. A family-owned property, this four-story extended stay apartment building dates back to the 1820s, with a history that includes serving as a sugar refinery and cotton storage facility. Book a Personal Loft Tour Today!